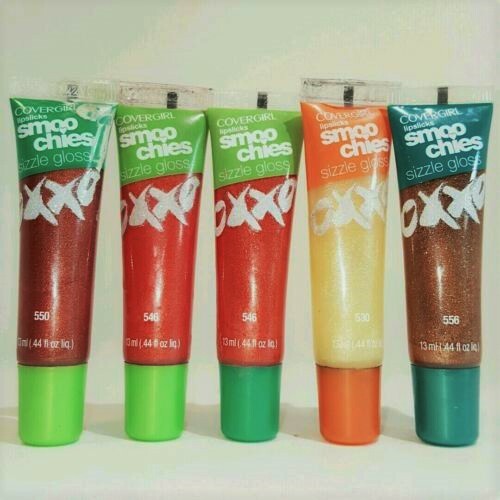 Lipslicks Smoochies Sizzle Gloss combines a moisturizing formula with sheer color and shimmer for irresistibly smoochable lips. Sheer color, moisture and shimmer shine. Offered in 12 irresistible shades.